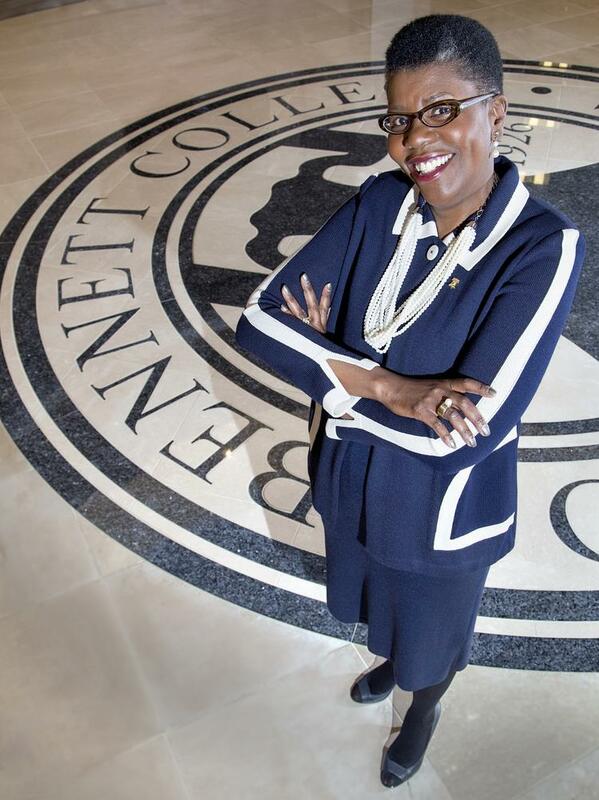 Bennett College and its president are parting ways. The college’s board of trustees issued an announcement Thursday that Rosalind Fuse-Hall, who was named president in the summer of 2013, will step down from the role effective Monday, Aug. 15, one week before the start of classes. During her three-year tenure, Dr. Fuse-Hall has made a positive impact on the school and her passion and contributions will be missed. While at Bennett College, she has continued to keep the focus on the college’s mission to develop women academically while encouraging leadership and civic involvement. During her term, Bennett College was ranked #2 by U.S. News and World Reportamong HBCUs for alumnae participation. Dr. Fuse-Hall’s efforts also expanded Bennett College’s study abroad program and she played an important role in the partnership with Wells Fargo Advisors, establishing a program to prepare students for the Series 7 exam to become financial advisors – the first program of its kind for an HBCU. Bennett will immediately initiate a national search for a replacement, with a new president expected to be named by July 1, 2017. Dr. Phyllis Worthy Dawkins, provost and vice president for academic affairs, will serve as interim president of the small women’s liberal arts college. Prior to joining Bennett, Dawkins had served as vice president of academic affairs and acting president during a transitional period at Cheyney University, the nation’s oldest historically black college or university. Fuse-Hall’s departure follows that of Julianne Malveaux, who stepped down in the spring of 2012 after leading Bennett for five years. Prior to Malveaux, the historically black women’s college was led by Johnnetta Cole, who came to Greensboro and Bennett in 2002 and guided the small college, affiliated with the United Methodist Church, through a period of financial crisis. Starting in 2007, Malveaux shepherded in long-sought growth and modernization for the school, including a $21 million capital-improvement plan and the first new buildings on campus in nearly three decades. 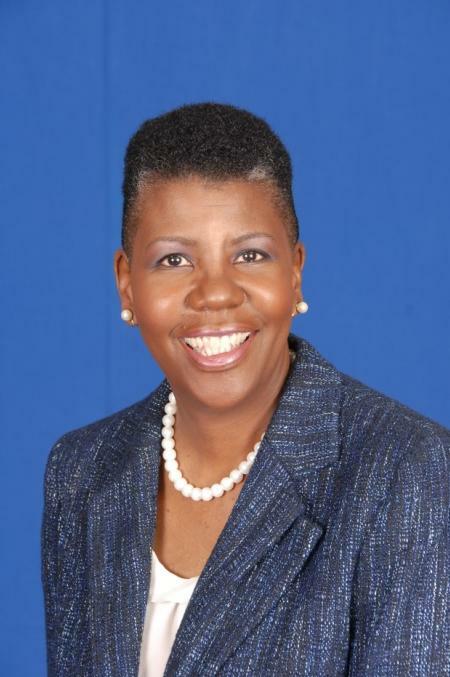 Rosalind Fuse-Hall became the 17th president of Bennett College in July 2013. During her tenure, Fuse-Hall had concentrated on expanding Bennett’s student body, academic programs and endowment. A former attorney, Fuse-Hall came from a family of educators and had herself worked at schools both large and small, and in a variety of roles. 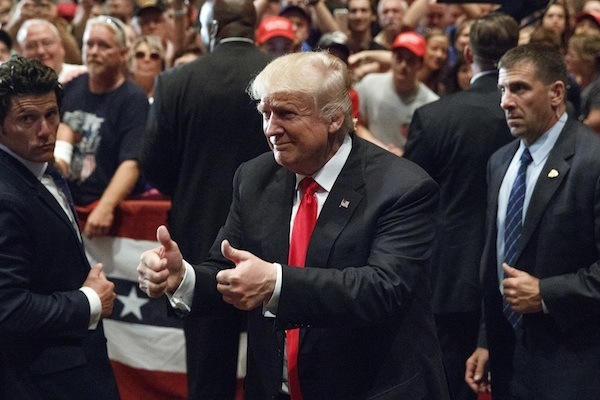 Before coming to Greensboro, she was chief of staff to the president at Florida A&M University. 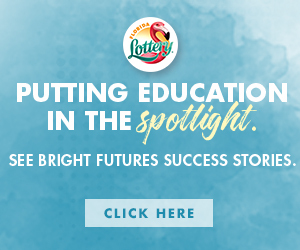 She told Triad Business Journal in April 2014 that her goal was to grown enrollment from about 600 then to ultimately about 1,000 students. She said then that 750 to 800 students was doable within five years. U.S. News & World Reporthas reported the school’s 2016 undergraduate enrollment as 633. Bennett raised more than $724,000 during its spring Alumnae Weekend, coming on the heels of several accolades. The school was in May noted by website College Choice as No. 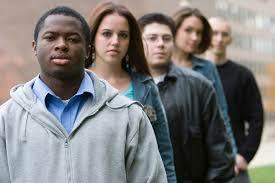 15 among the nation’s Top 50 Historically Black Colleges and Universities. The same website had a week earlier ranked it No. 25 among the nation’s 40 best women’s colleges.